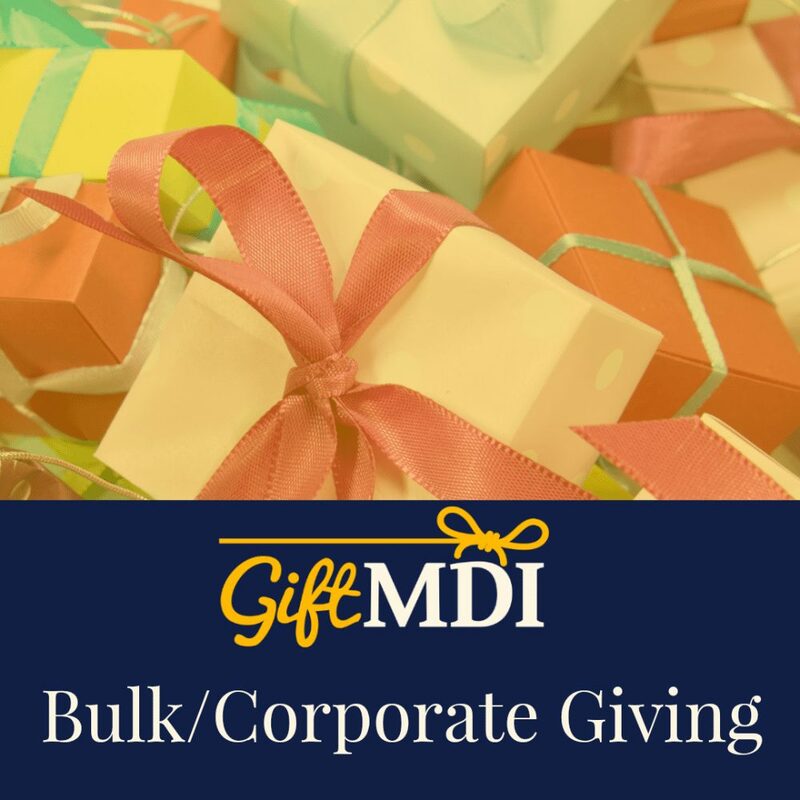 We know how hard it is to find the right gift for a group of people… which is why Gift MDI has special bulk pricing. A local gift certificate is that perfect touch between something useful and something personal. And if you’re really unsure, buying a Gift MDI certificate means your recipient can come on this website and pick out whatever they want! driving from store to store. having to go buy gifts while you’re busy doing other things. supporting large corporations when you really want to support local businesses. finding cards to go with your gift certificates. getting gifts that are equitable in terms of cost. buying your recipients knick knacks they won’t use or enjoy. Get your group gifts crossed off your list… all while supporting the year round economy of MDI! Think of us as your local gift certificate concierge. You tell us what you want, we'll get it if at all possible (and let you know within 24 hours if we can't). Thanks for your interest in these gift certificates. We'll confirm we can fulfill your order and contact you by your preferred method to confirm and take payment. Please note in addition to the amount of the gift certificates/cards, you will also pay a handling fee based on how many you are purchasing. This basically pays for us to drive around and get this stuff for you, which we hope is totally worth it.